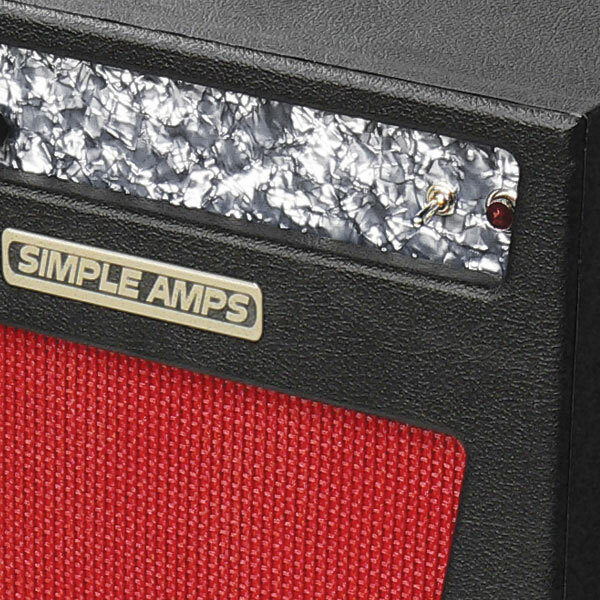 The Student is a Single Ended amp with tons of output over drive. 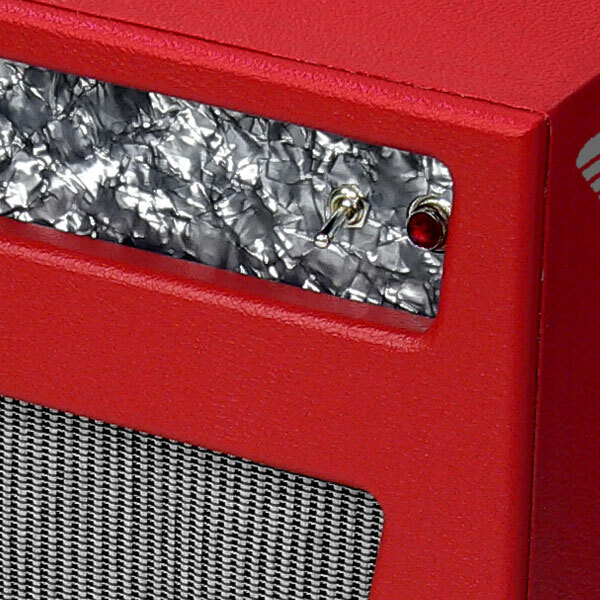 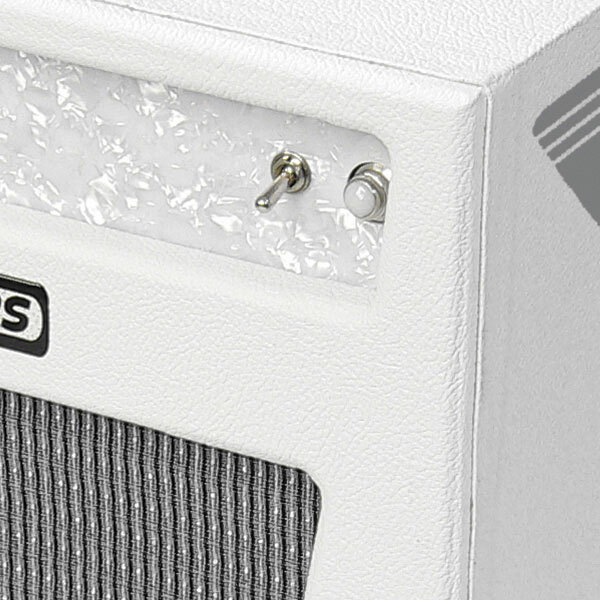 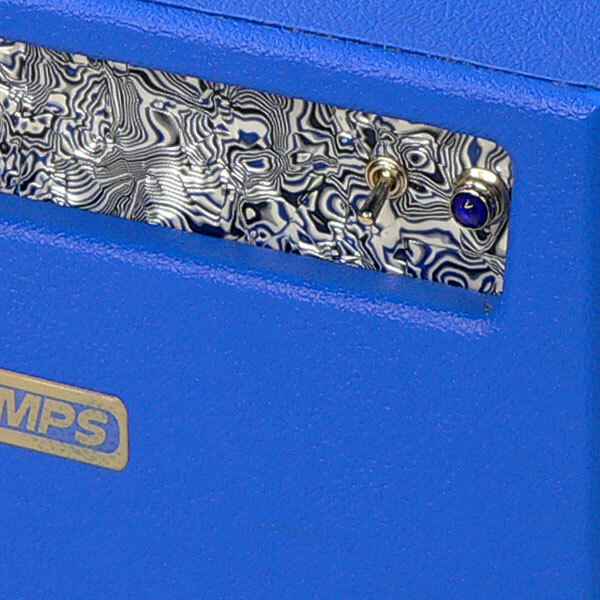 The unrivalled tone produced by this little monster will leave you scratching your head as the how so much tone can be squeezed into a 10 inch speaker, connect it to a 2x12 or 2X12 cabinet – “Mind Blown.” The Student handles any pedal that can be put in from of it and does well with any pick up combination. 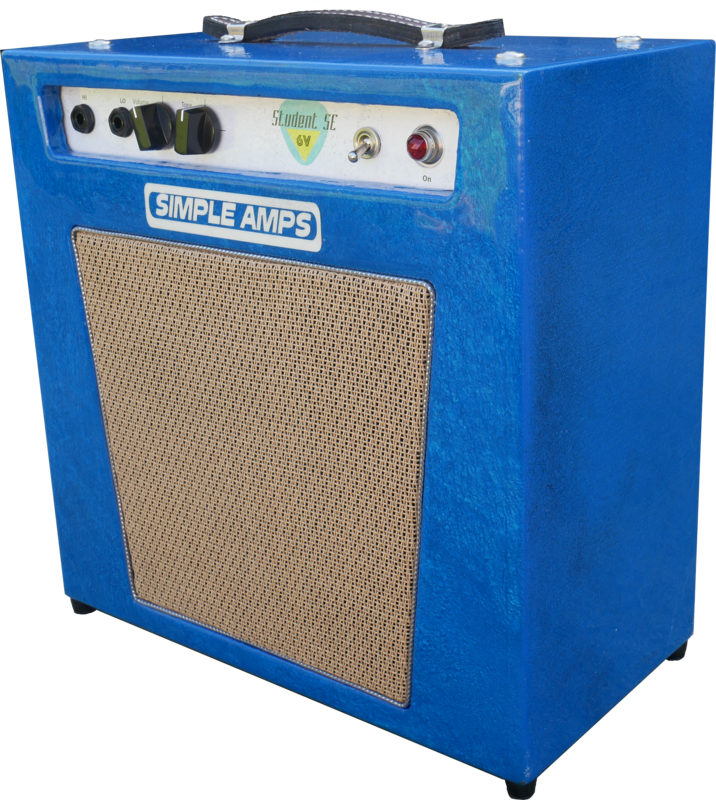 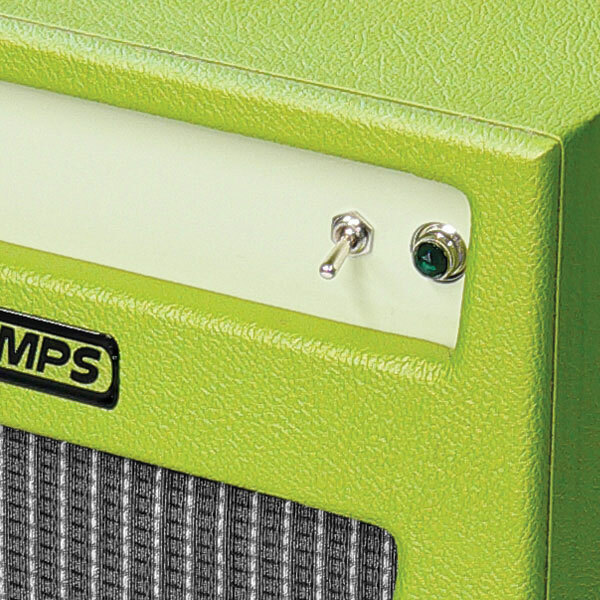 We offer this amp as a Head, 1x10, and 1x12 cabinet, in a multitude of colors. 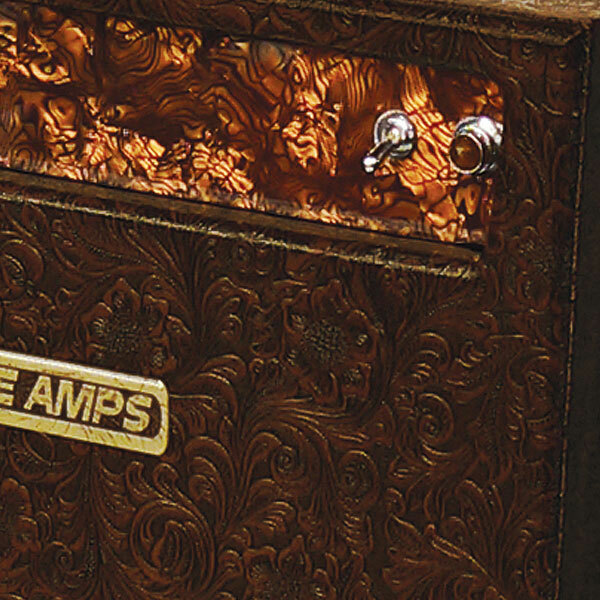 Student SE 6V - Output – 1 X 6V6 15 watts, Preamp - 1 X 12AX7, Cabinet – Head, 1 x 10, 1 X 12 choice of Colors and textures.